Thank you for your leadership and commitment to protecting individual privacy in sponsoring HR 582,the Employee Changing Room Privacy Act. The National Workrights Institute fully supports this important bill. Electronic monitoring is a rapidly growing phenomenon in American businesses. 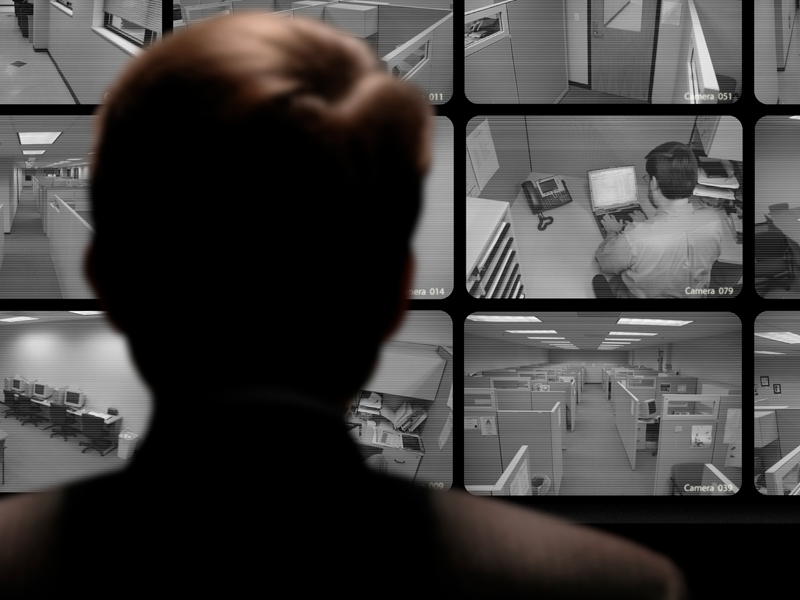 By recent estimates, 92% of employers were conducting some form of workplace monitoring. This rapid growth in monitoring has virtually destroyed any sense of privacy as we know it in the American workplace. As technology has proliferated in the workplace, it has become ever more penetrating and intrusive. And yet there are few, if any, legal protections for employees. There has been no attempt to balance employer demands with legitimate employee privacy concerns. Surreptitious monitoring of the personal habits and lives of employees threatens the very freedoms that we cherish as Americans. Most invasive of all is video monitoring. Some cameras are appropriate. Security cameras in stairwells and parking garages make us all safer without intruding on privacy. But employers often install cameras in areas that are completely indefensible. Many employers have installed hidden video cameras in locker rooms and bathrooms, sometimes inside the stalls. No one should be subjected to such voyeurism on the job. Yet across the country employees are being subjected to this very invasive form of monitoring. For example, employees of Consolidated Freightways were horrified to find that their company had installed hidden cameras in its restrooms- some cameras pointing directly at the urinals. Over a thousand hours of video records were made covering thousands of employees. “The guys were really shaken, and some of the women went home crying,” said Joe Quilty, the dockworker who discovered the hidden cameras. HR 582 is an important step towards returning a sense of fundamental fairness and dignity to the American workplace. The National Workrights Institute stands firmly in support of this bill.